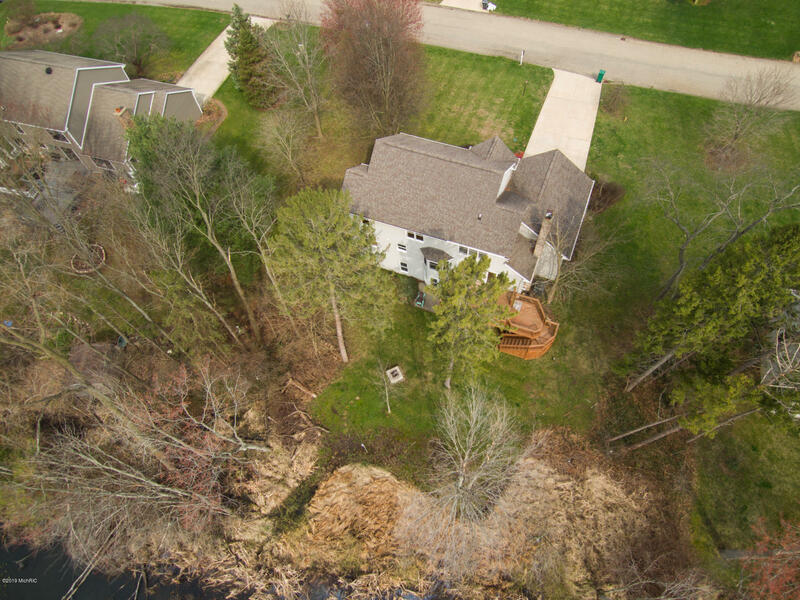 Outstanding value in Gull Lake Schools! 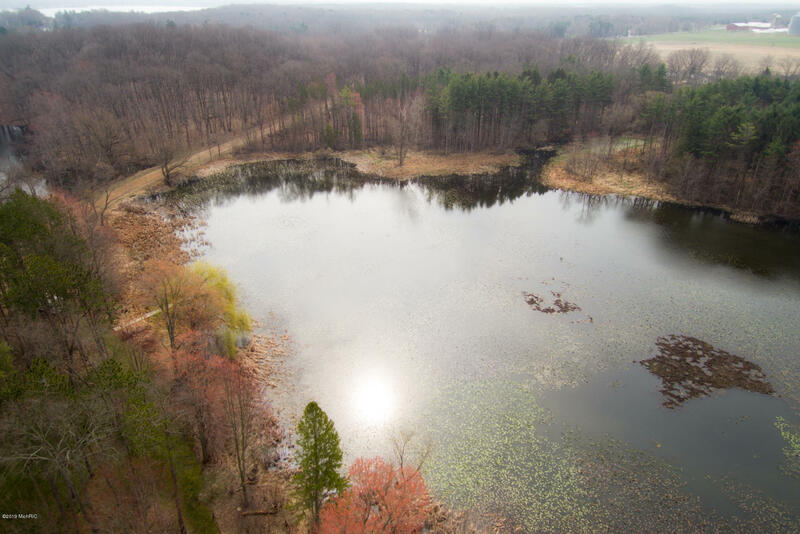 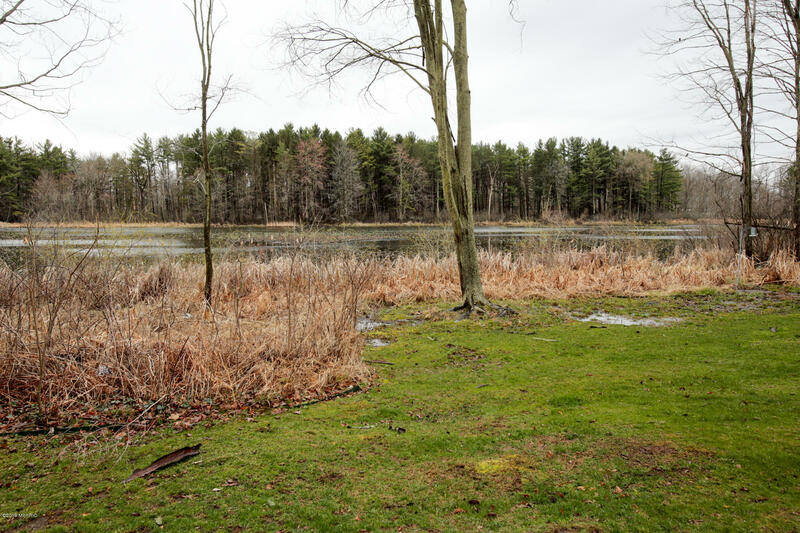 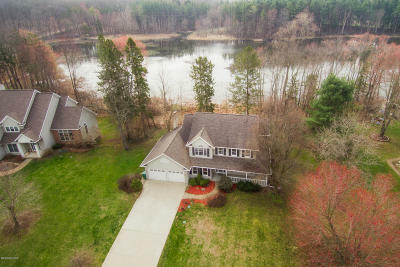 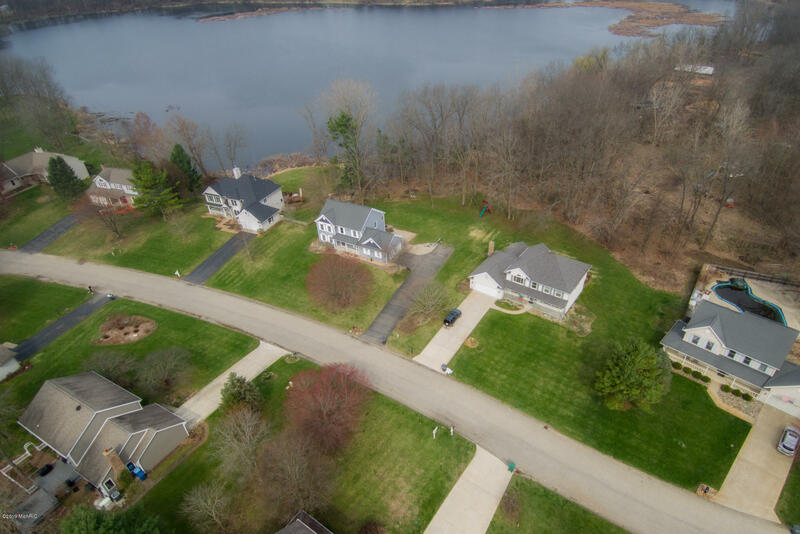 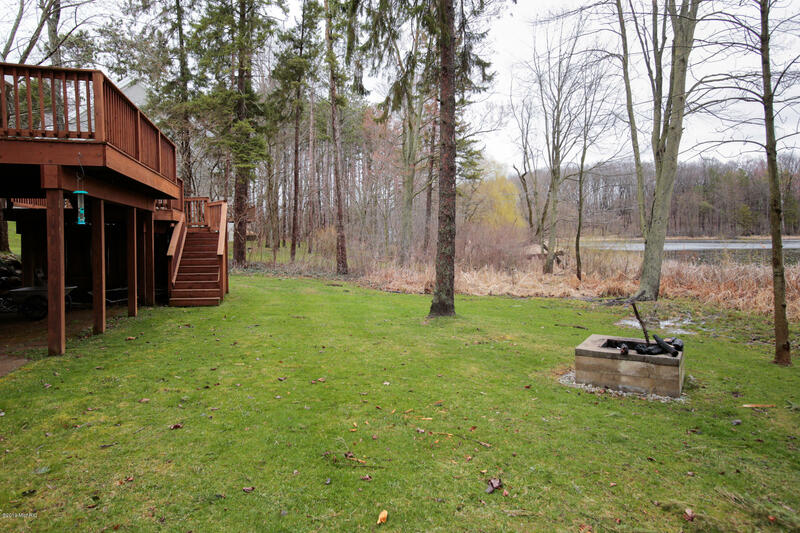 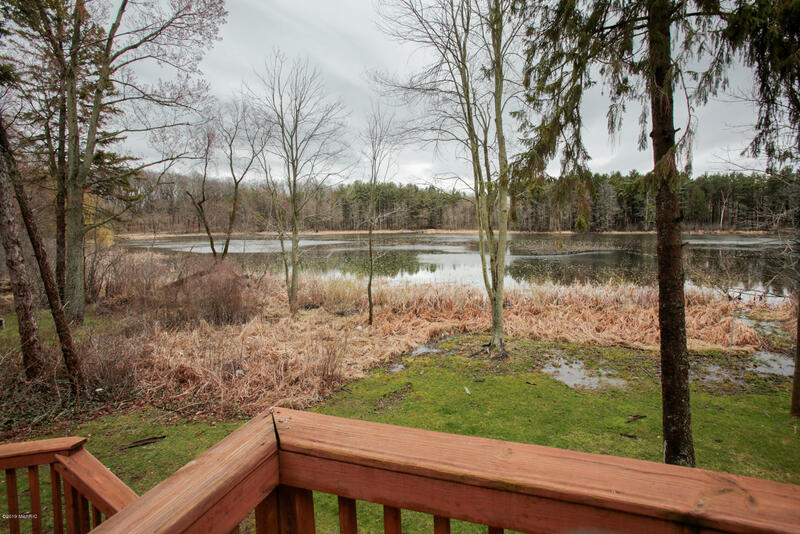 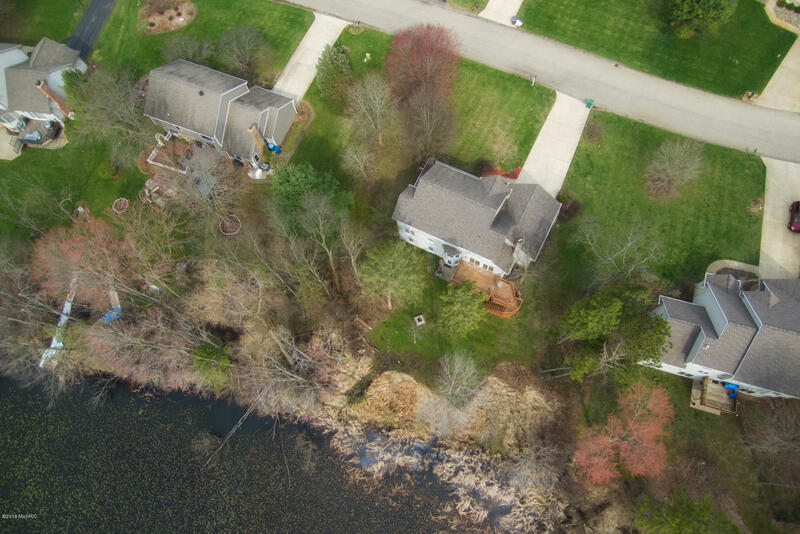 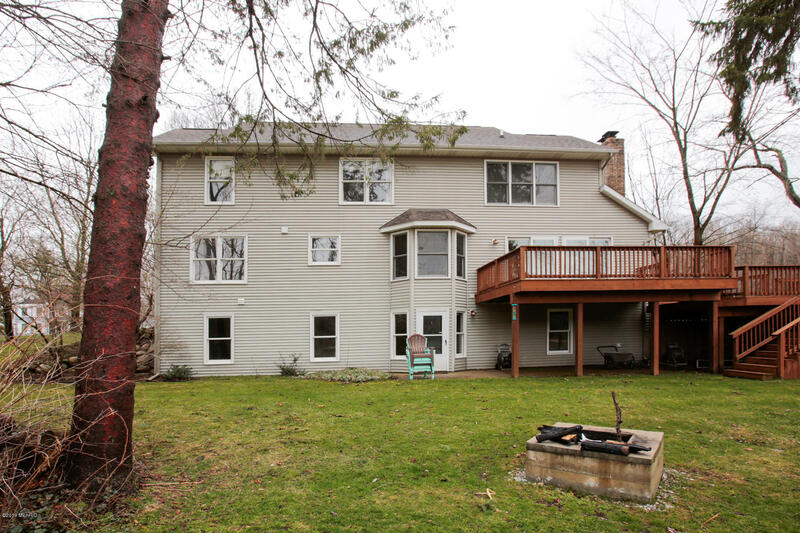 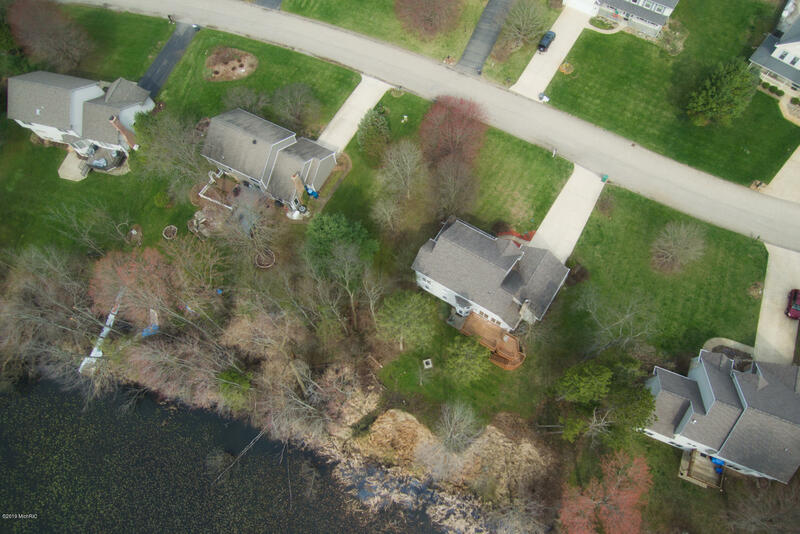 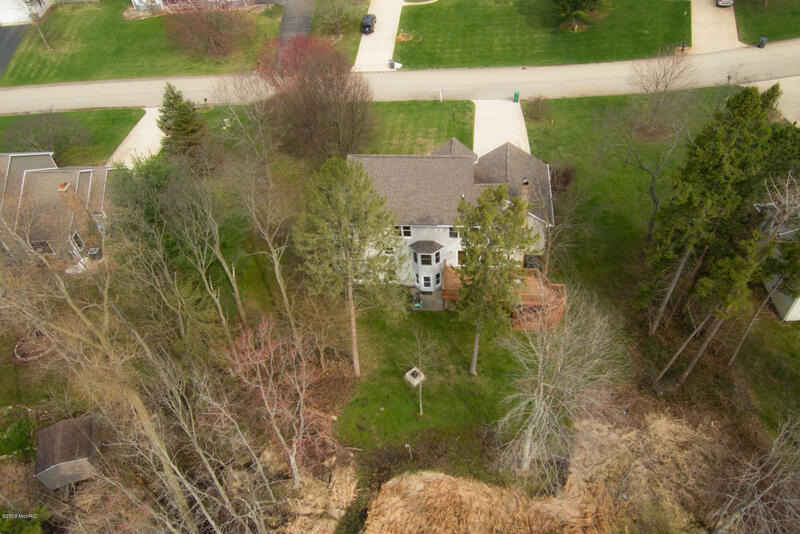 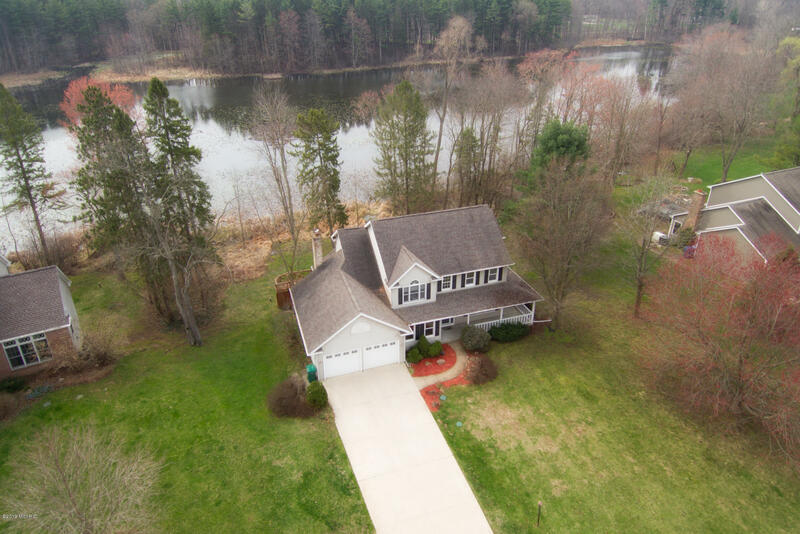 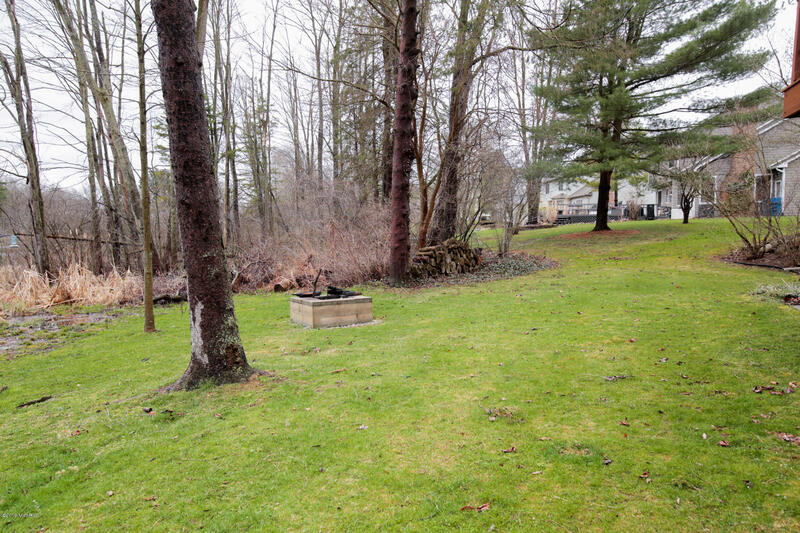 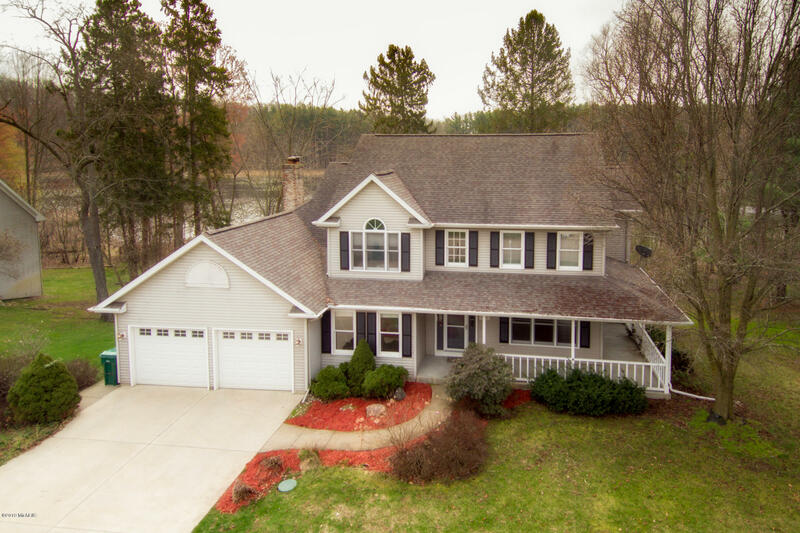 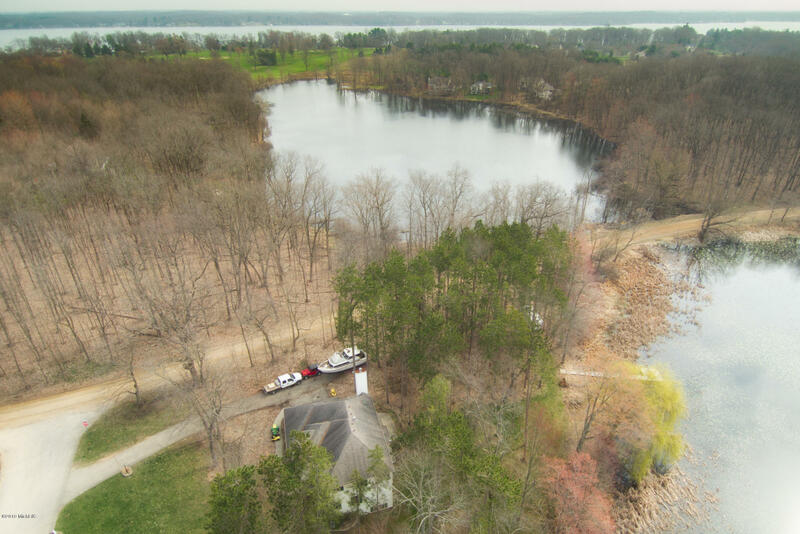 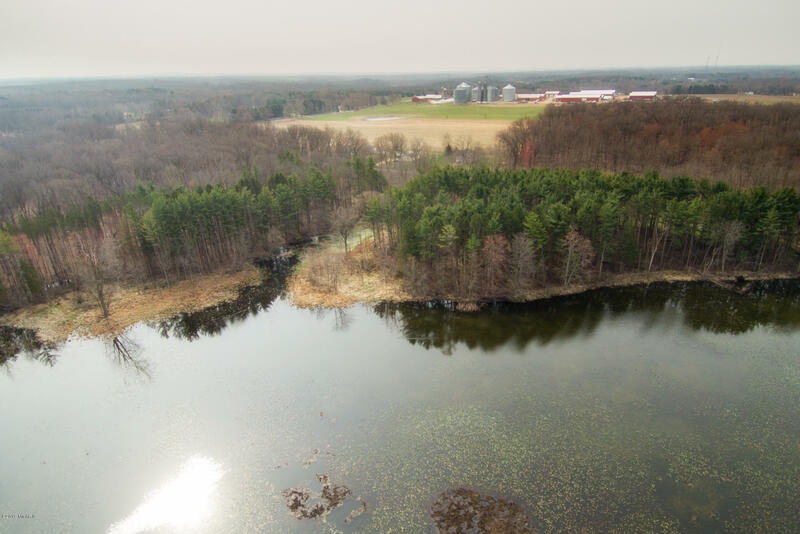 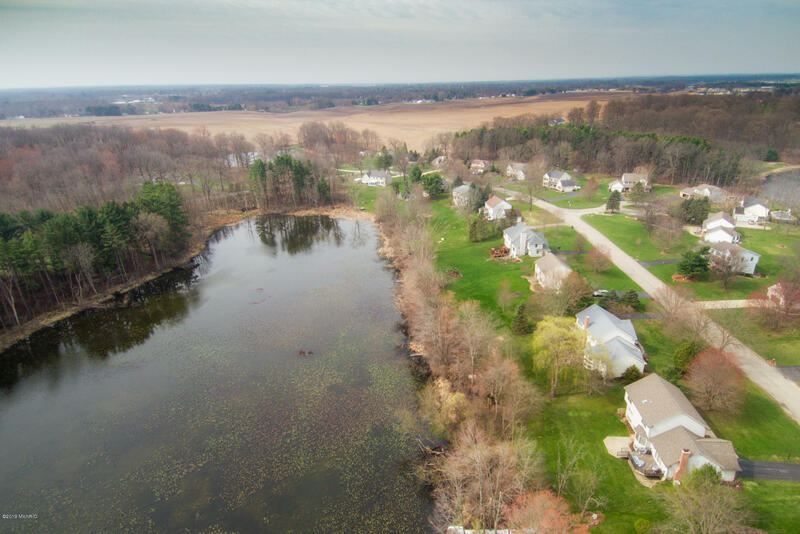 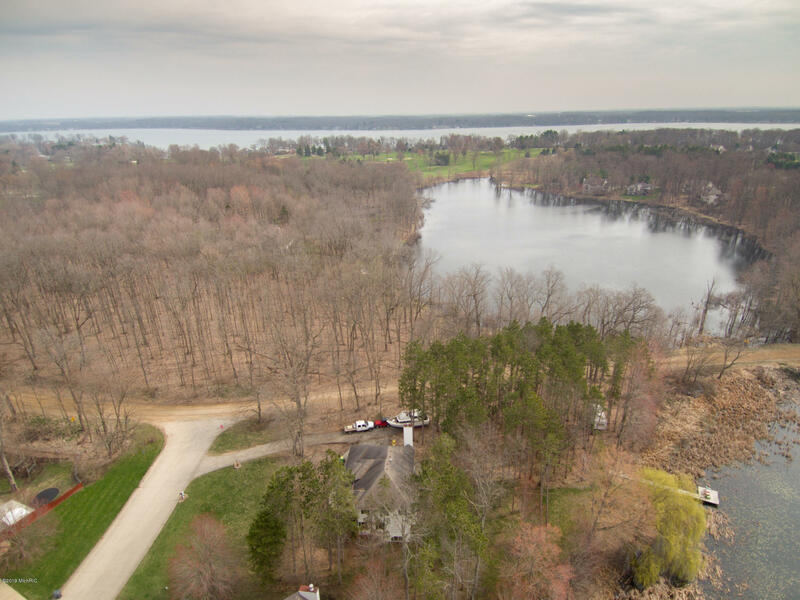 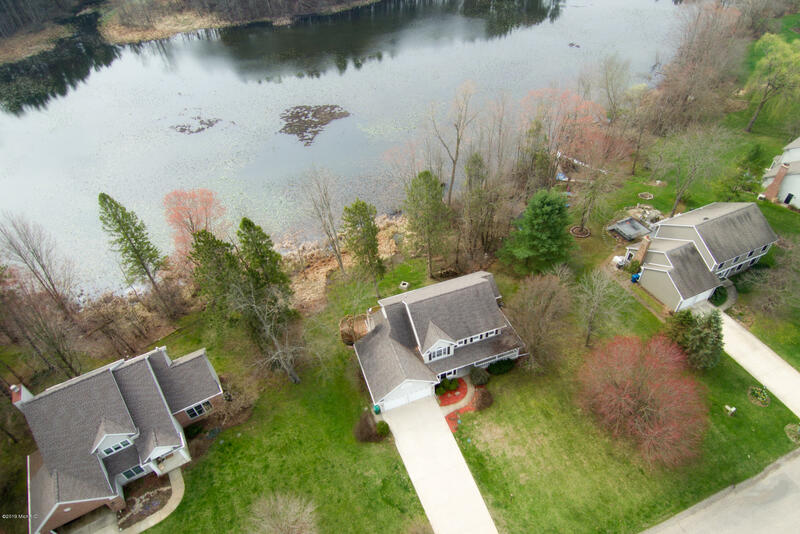 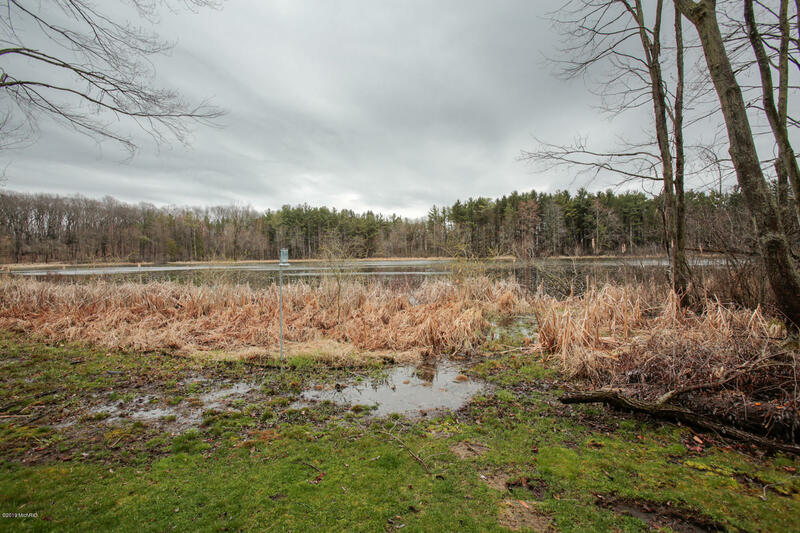 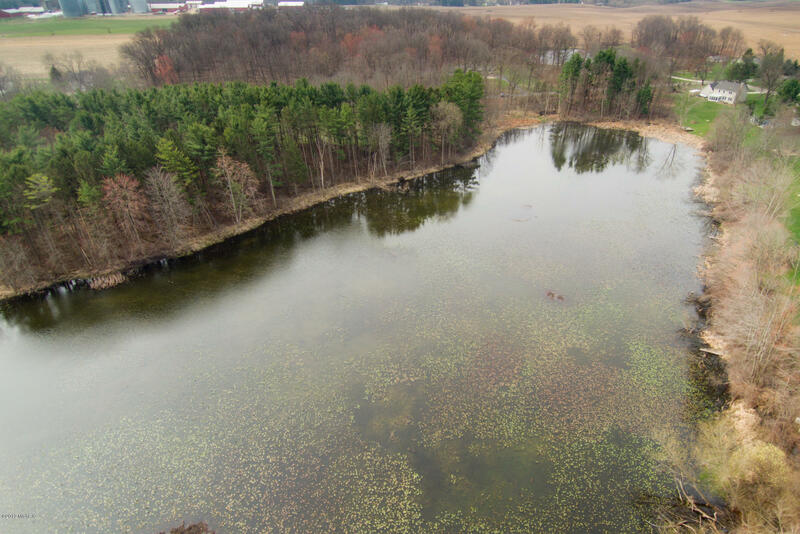 Located on a beautiful, private 1/2 acre lot with 131 ft overlooking Little Gull lake. 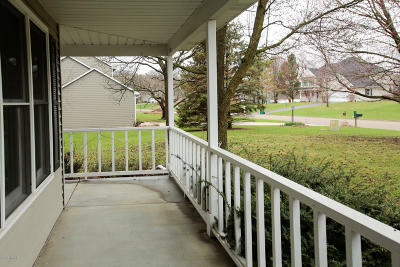 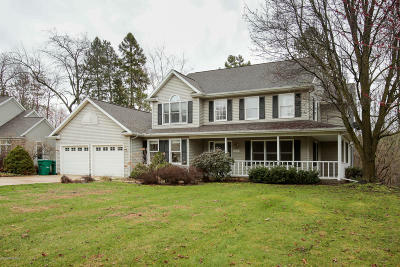 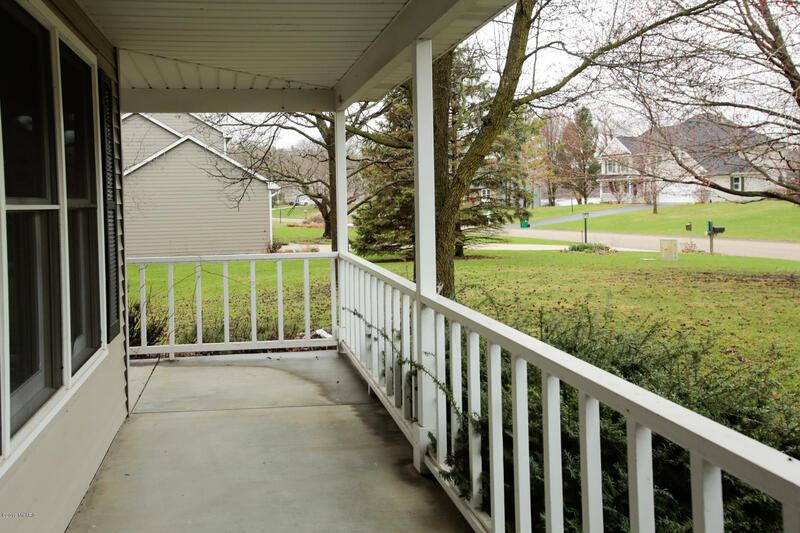 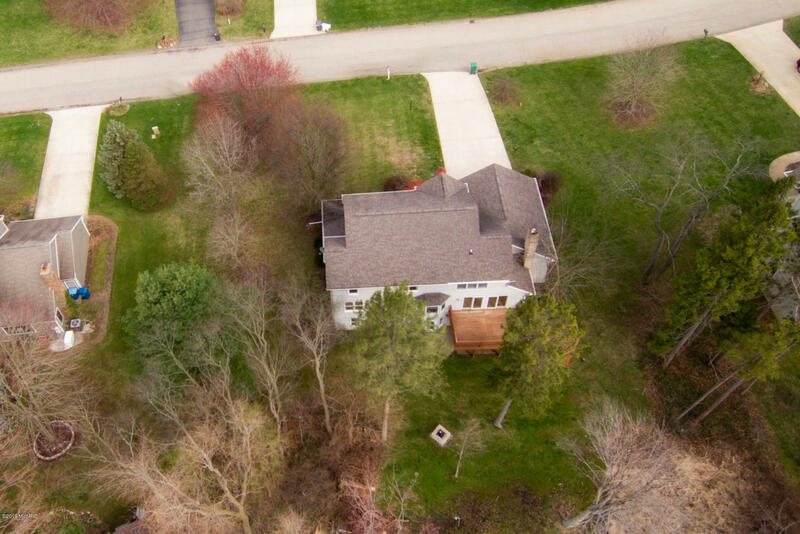 Close proximity to Gull Lake & Gull lake Country Club, this 3, 700 sq. 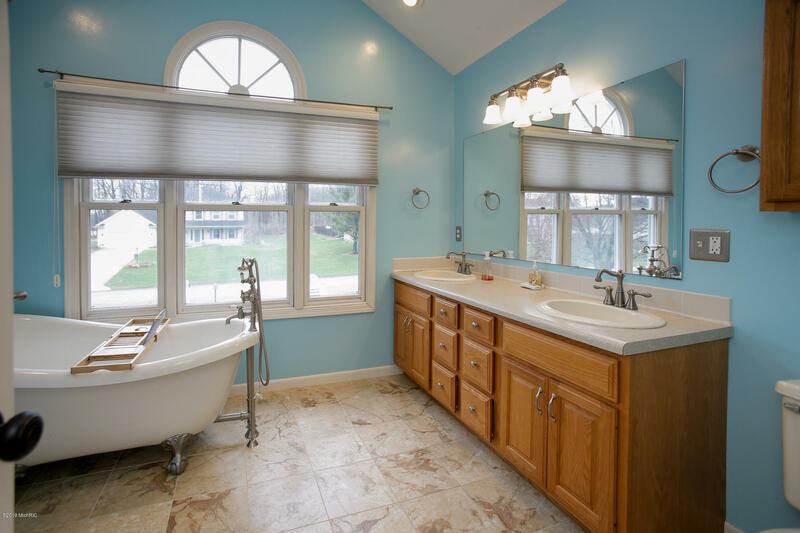 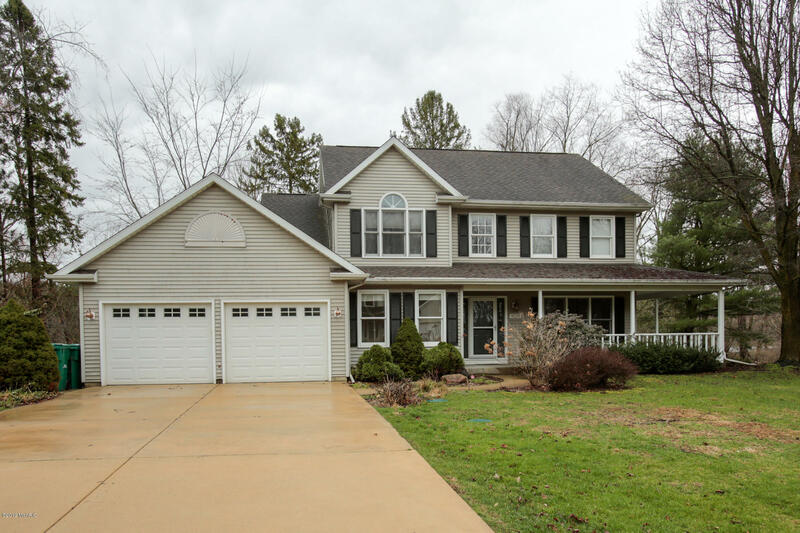 ft traditional walkout home offers 4 large bedrooms, 4 Baths, private main fl Den & hardwood floors throughout. 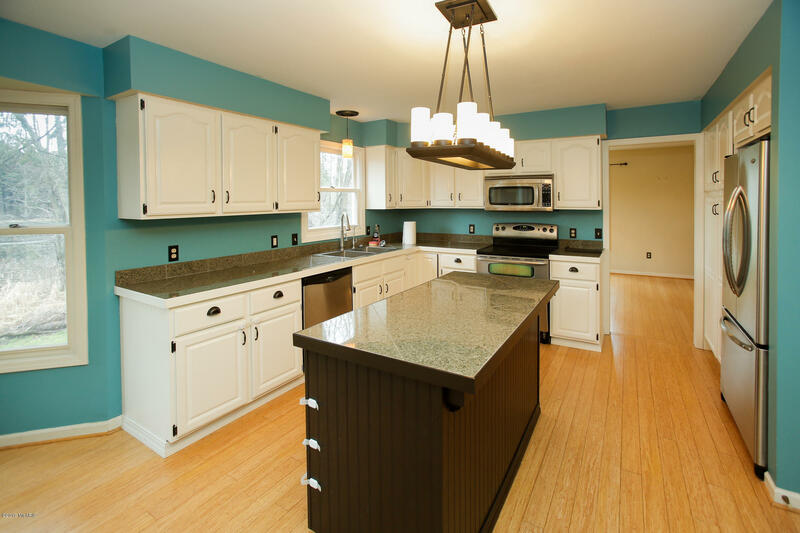 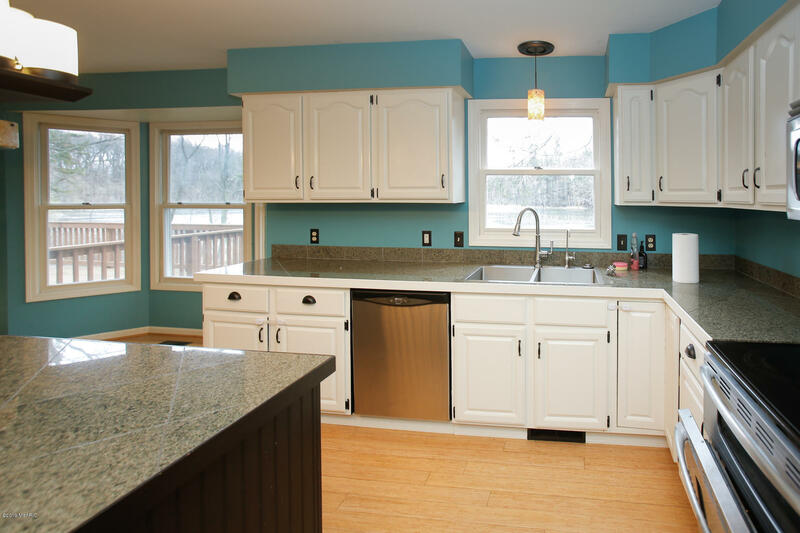 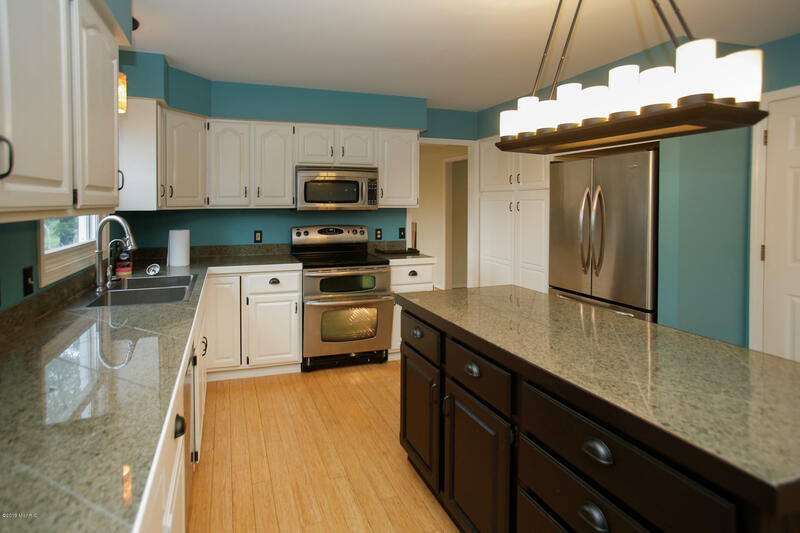 Open Kitchen with white cabinets, large center island /granite countertops incorporates Family rm / Fireplace & access to deck. 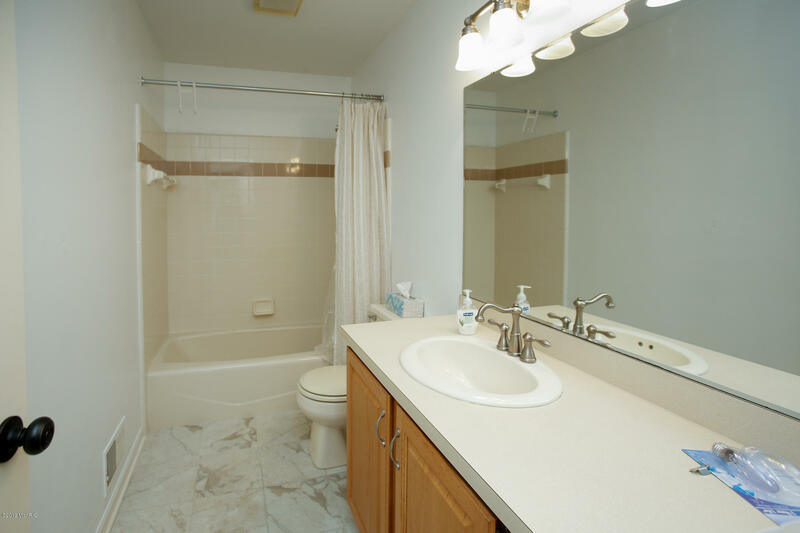 Main fl laundry & mud Rm convenient to entry from garage. 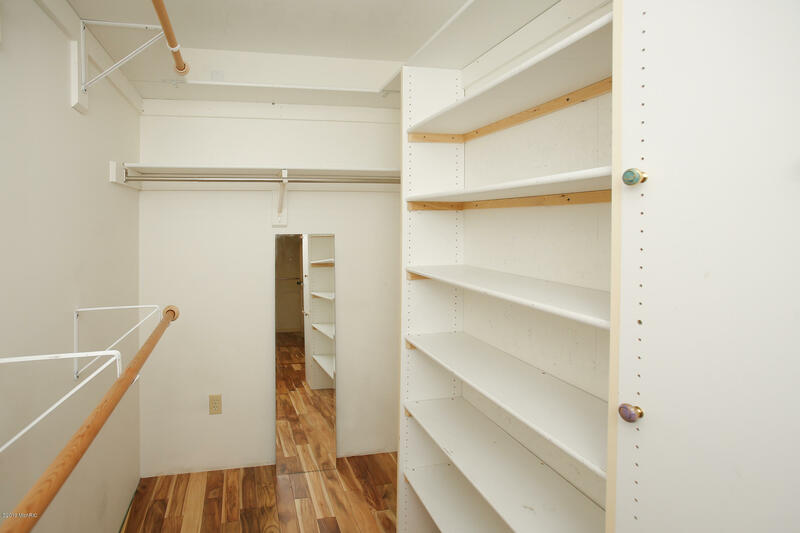 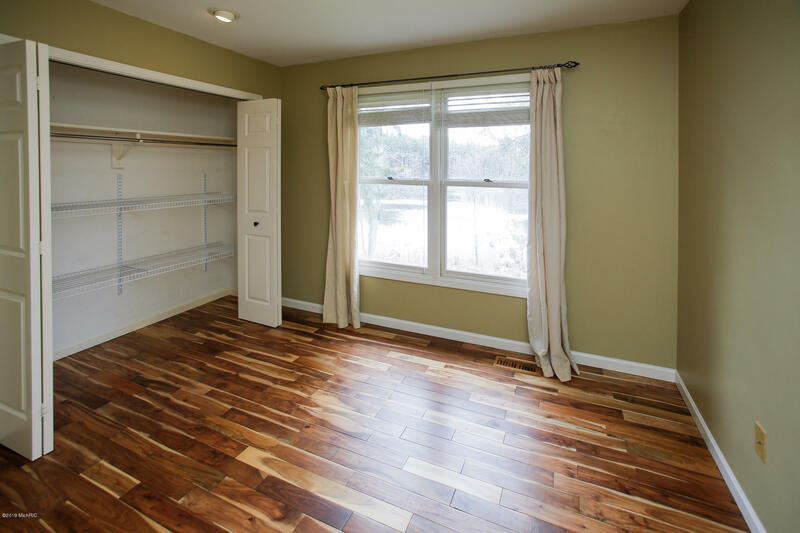 Upper level 4 Bedrooms & 2 full Baths are all spacious & includes Master Suite complete with Clawfoot Bath tub, shower & walk in closets. 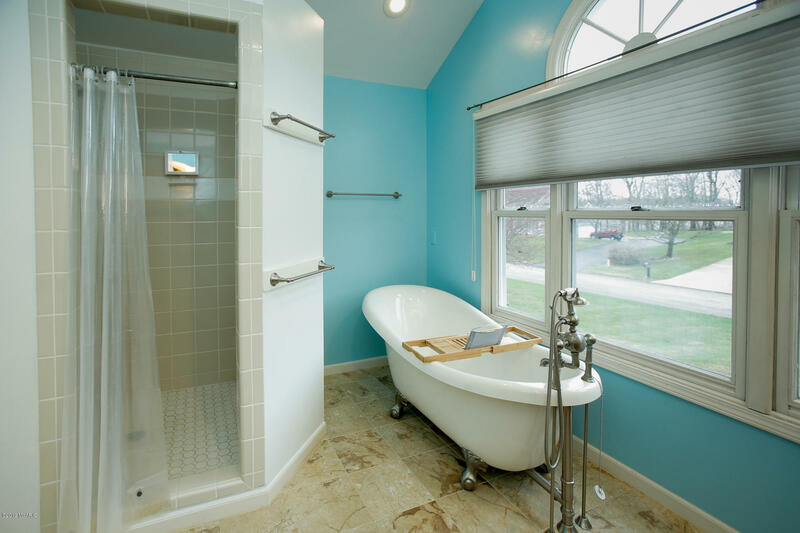 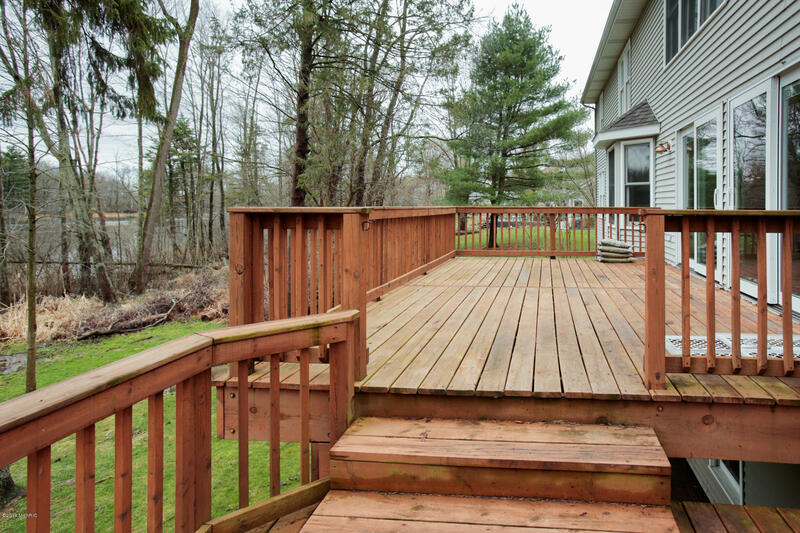 Lower walkout level finished with Exercise or Bedroom, Bath & recreation rm with sliders to private rear yard. 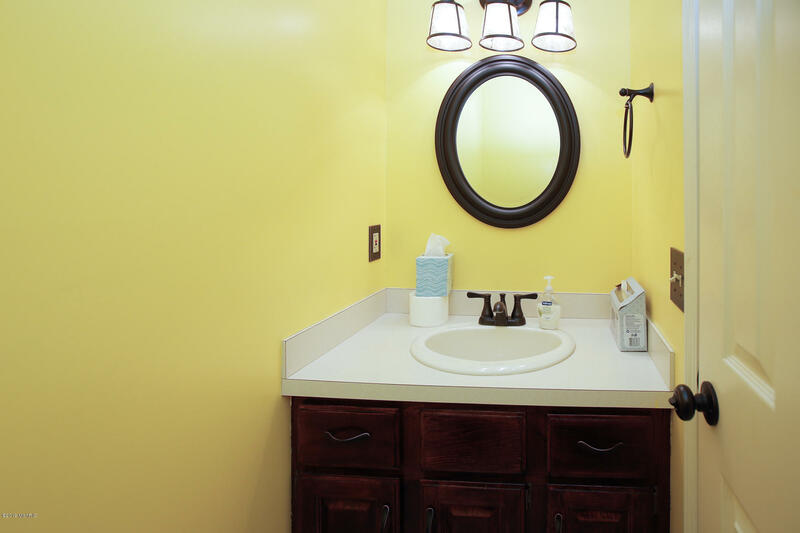 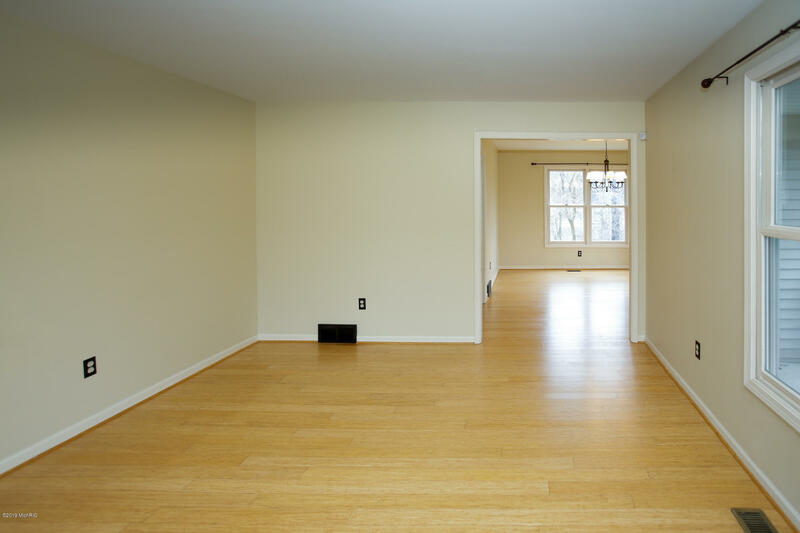 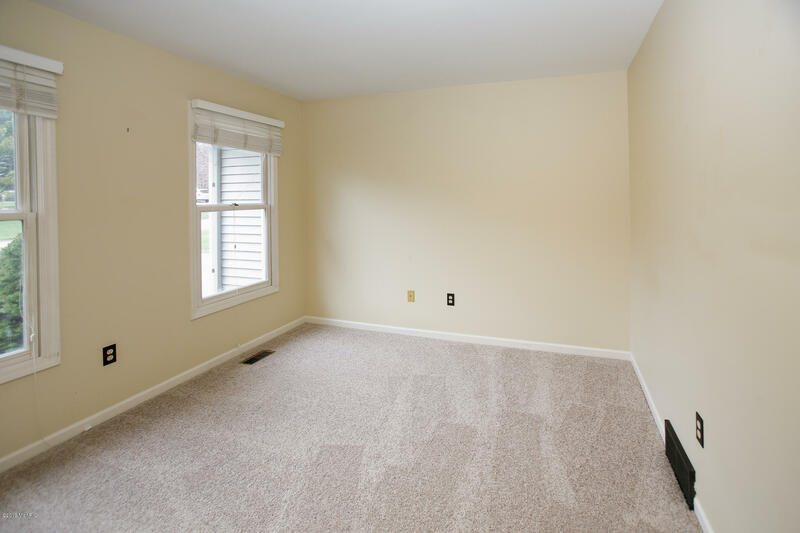 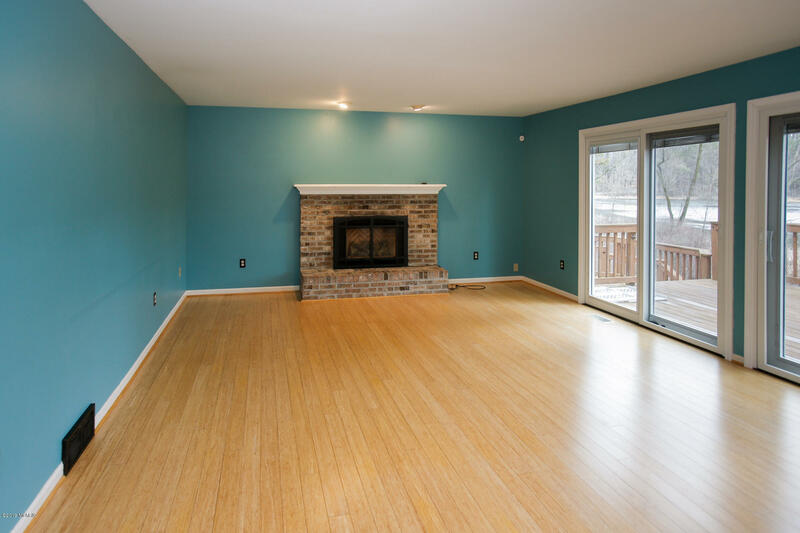 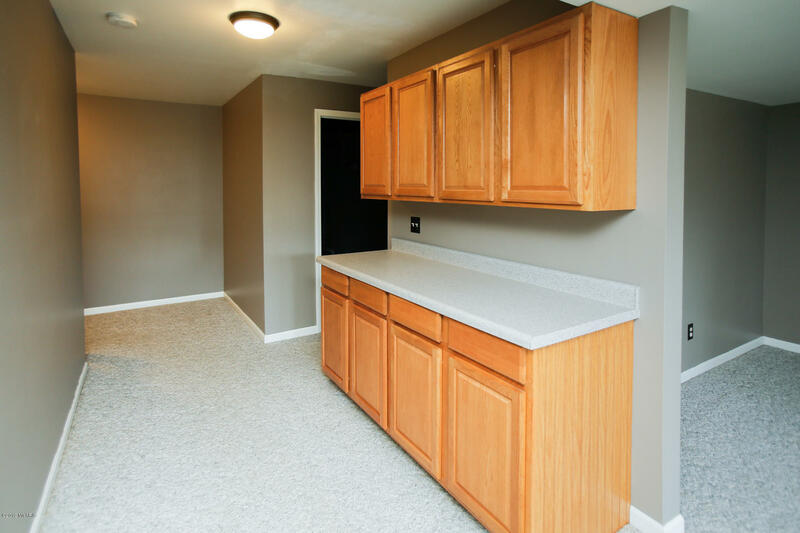 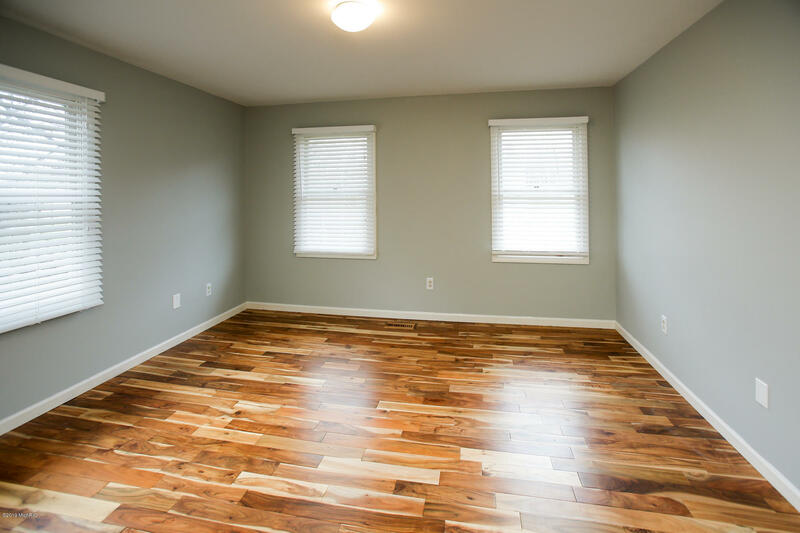 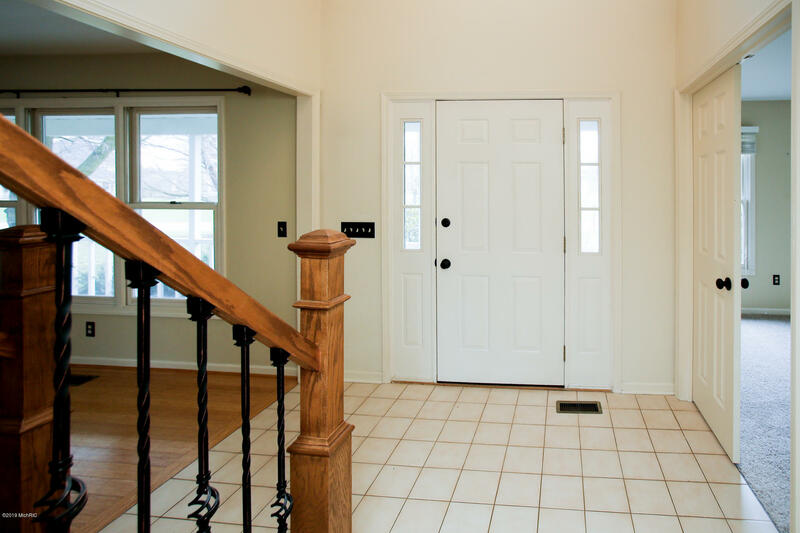 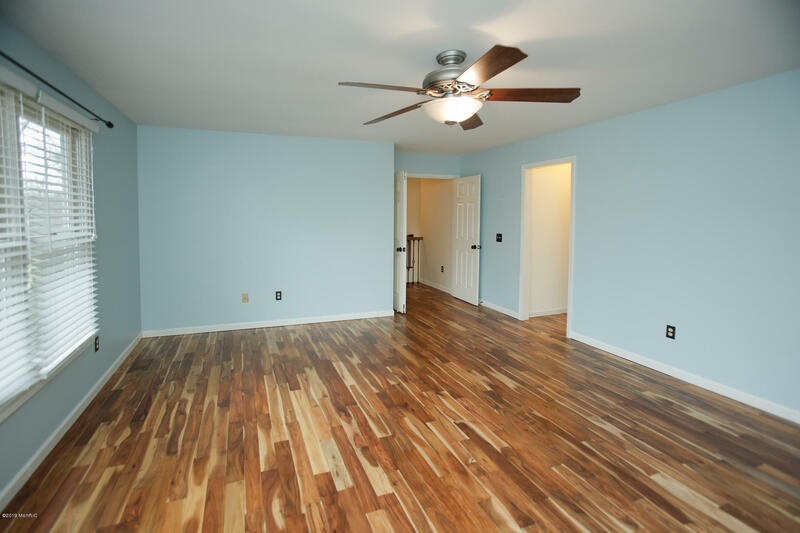 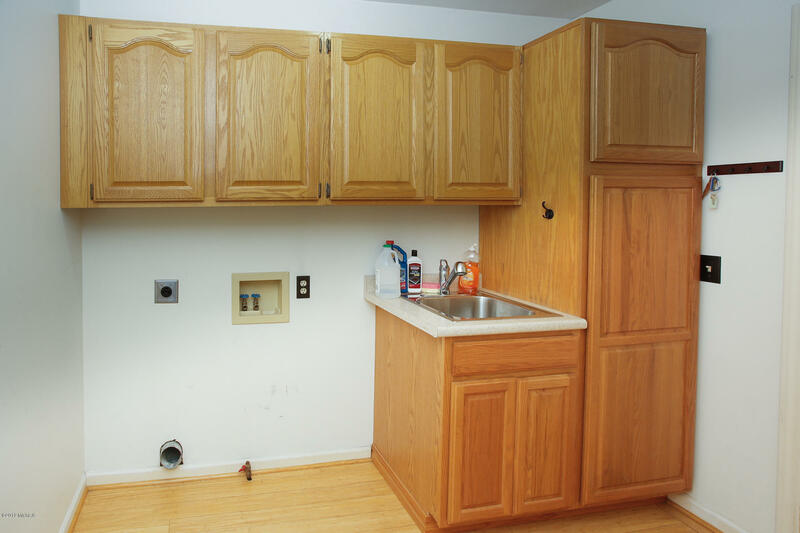 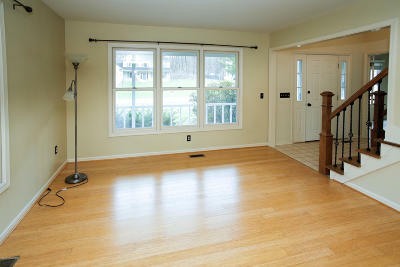 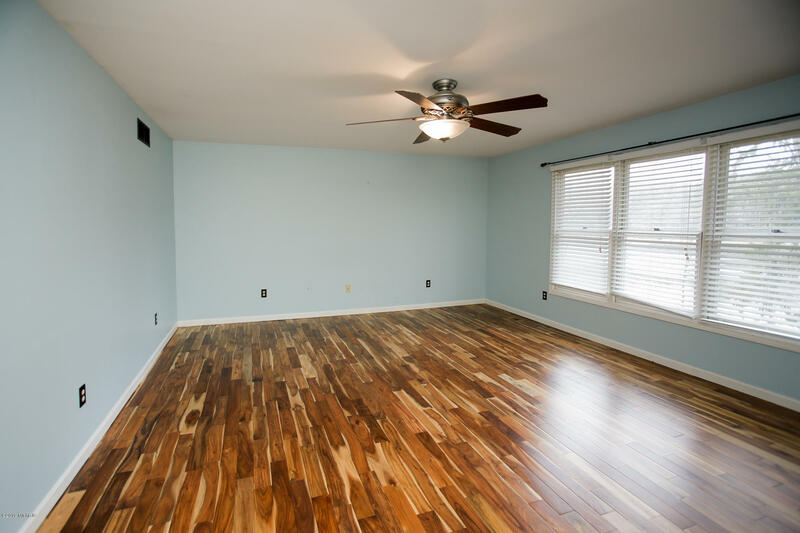 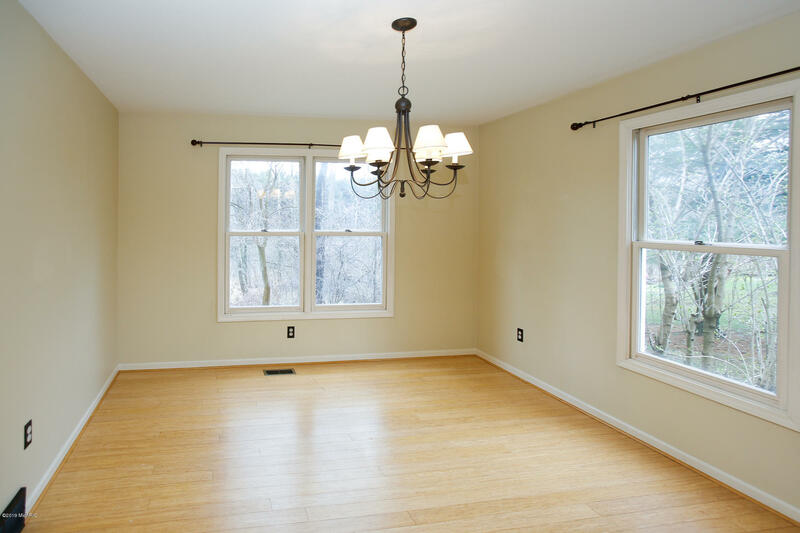 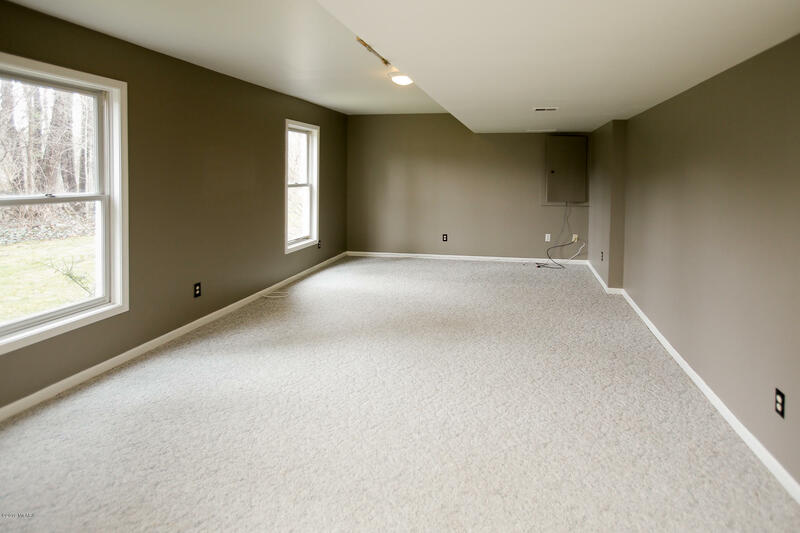 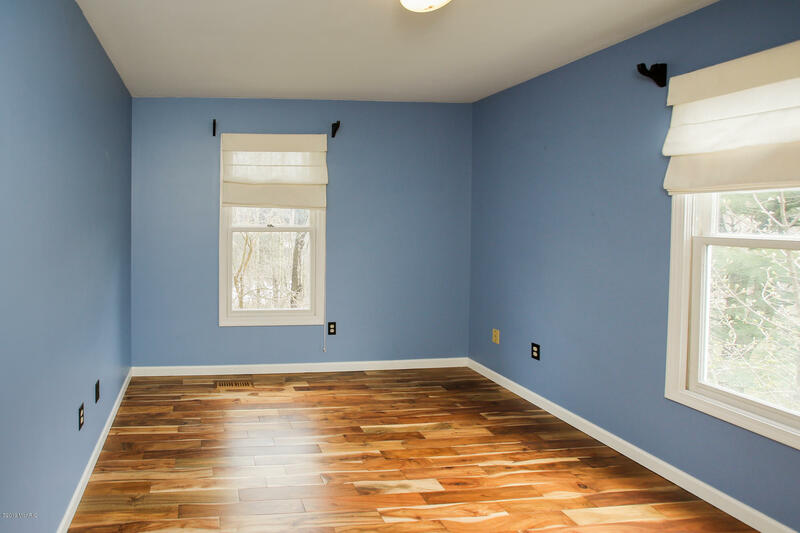 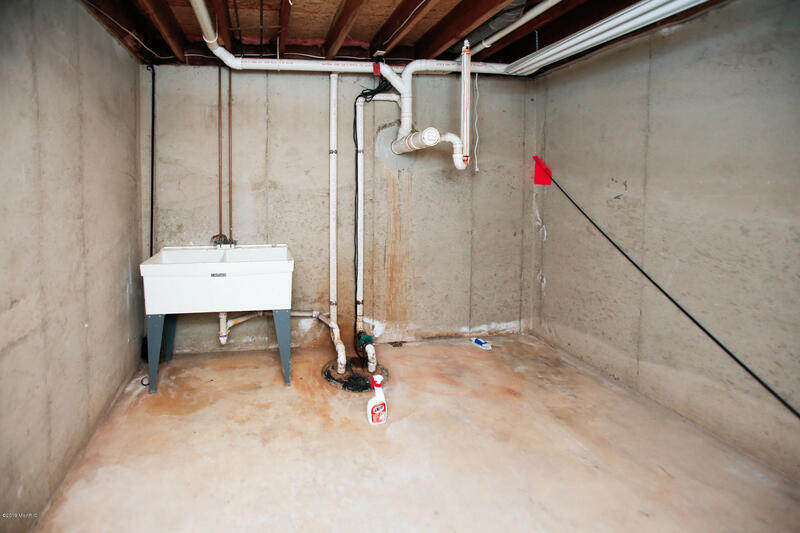 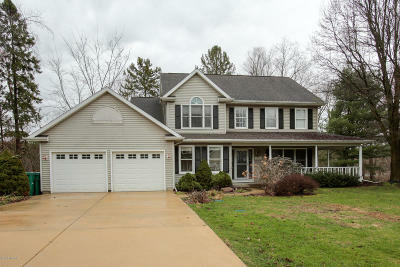 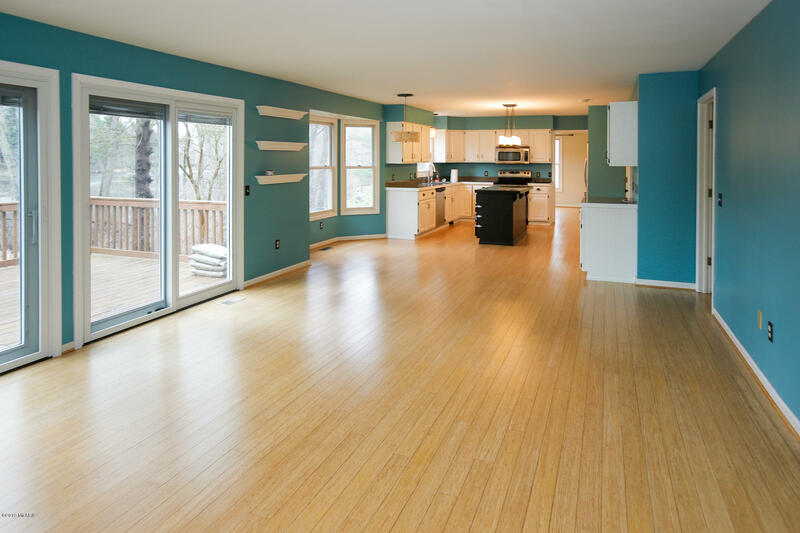 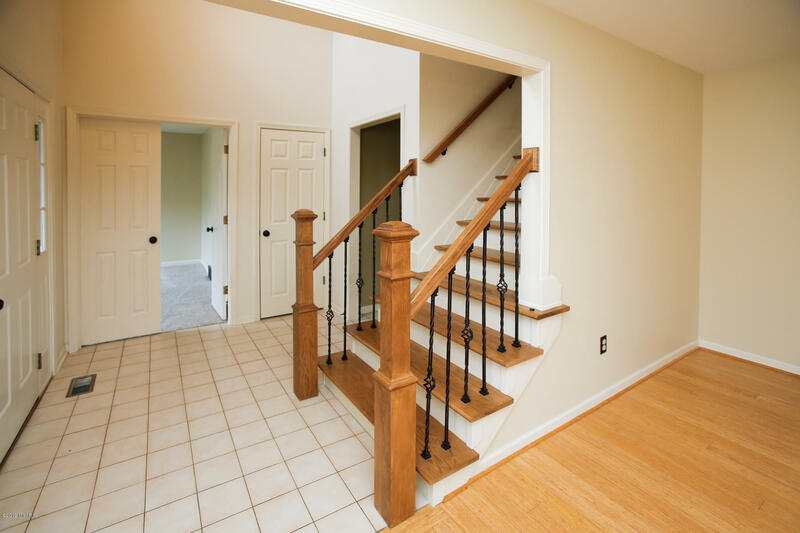 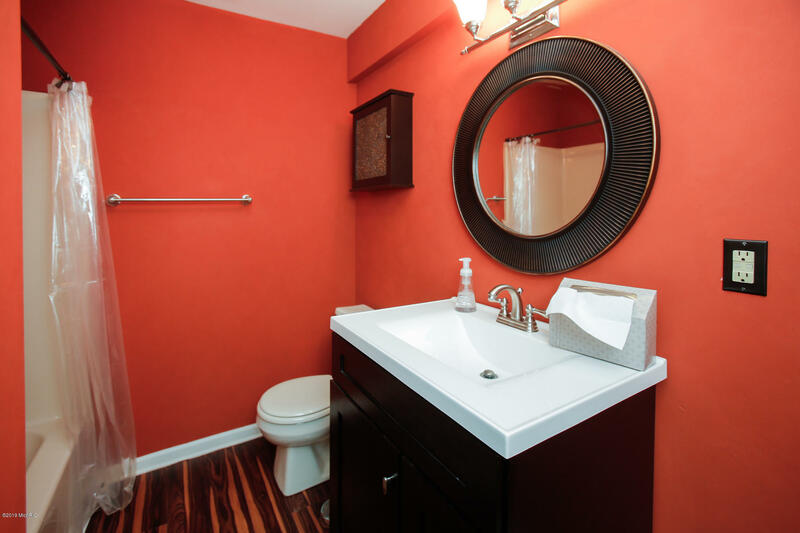 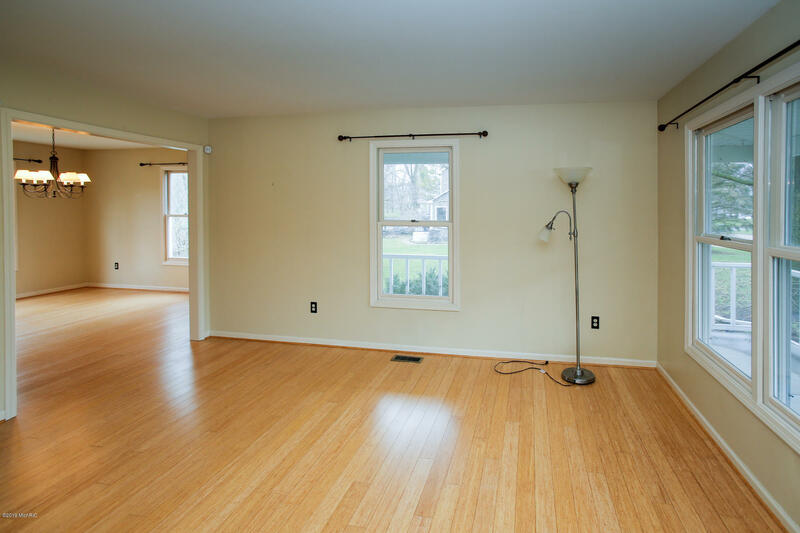 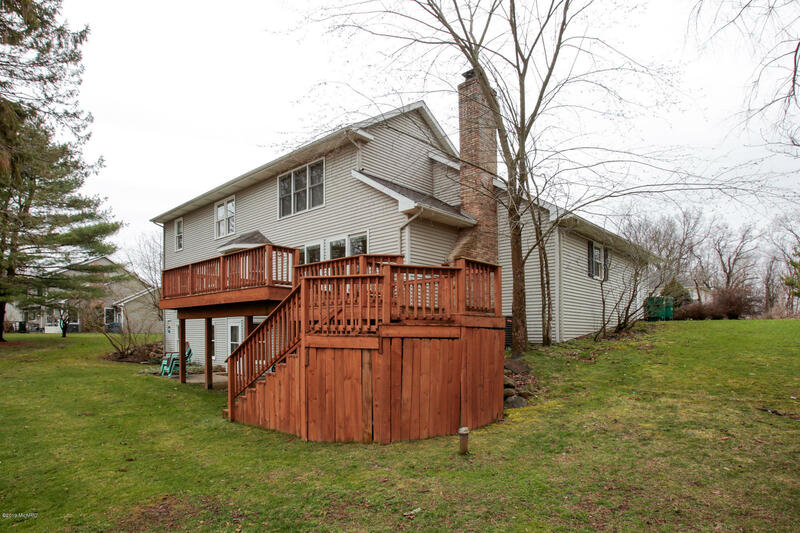 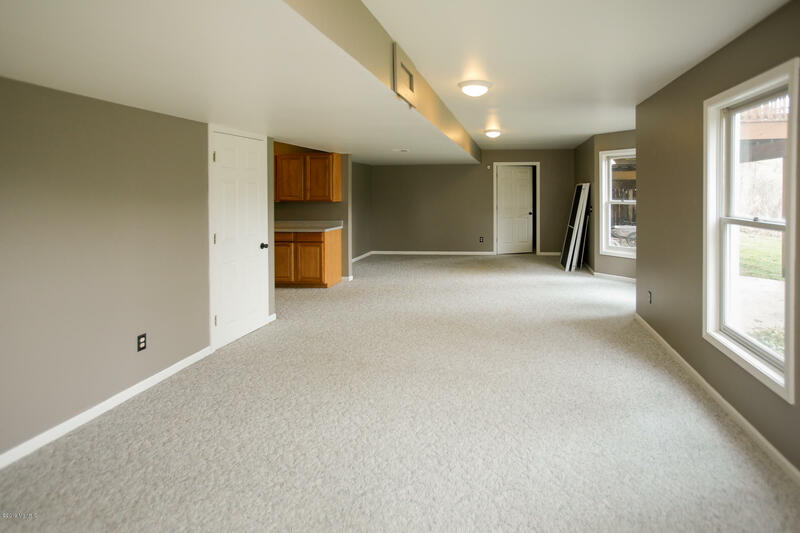 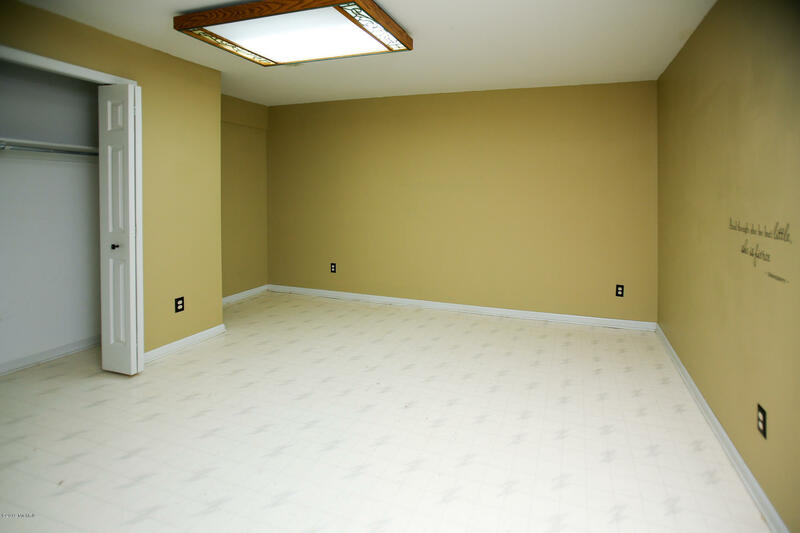 Fresh paint & new carpet make this home a ''Move Right In'' possibility! 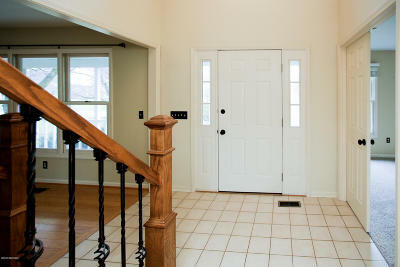 "Move Right In" possibility!